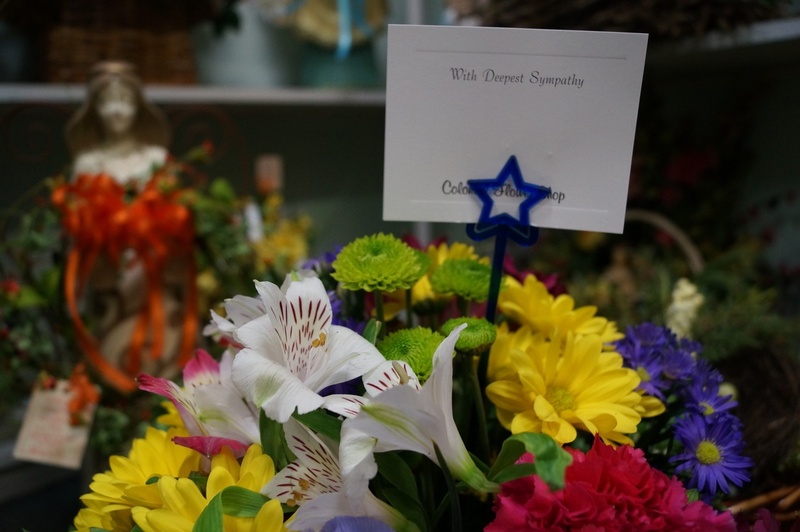 Those who work every day in the floral industry constantly have an eye out for products that have the potential to please customers. Adding products and services that patrons find valuable is key to. Buy Swizzle Sticks & Stirrers In Bulk At The Royer Online Store!  If you're looking to buy the most popular swizzle sticks, stirrers, cocktail picks & other drink garnishing tools in bulk for your bar, restaurant or other business - look no further than the Royer. 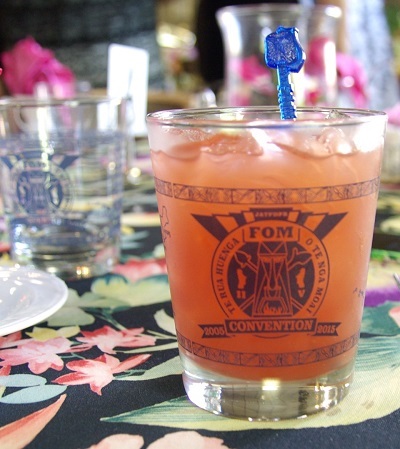 2015 Ohana Luau & FOM Convention Swizzle Stick Photos! We were proud to continue our partnership with the Ohana Luau at the Lake in 2015. All attendees of the annual event in Lake George, NY can expect custom, limited addition swizzle sticks to be on. Royer Swizzle Sticks Are Now On Amazon! Starting At Only $5.25/Bag! We're excited to announce that we have expanded the reach of our products by launching the Royer Corporation storefront on Amazon! We have a variety of swizzle stick and cocktail pick designs. 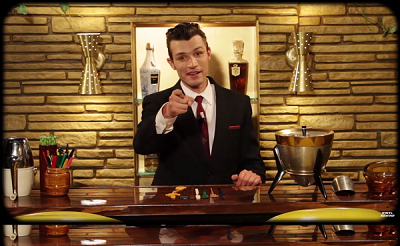 Investing in the promotion of the alcoholic segment of your bar or restaurant business makes perfect sense. Profits earned from drink sales are critical for the bottom line. So, what if you could. 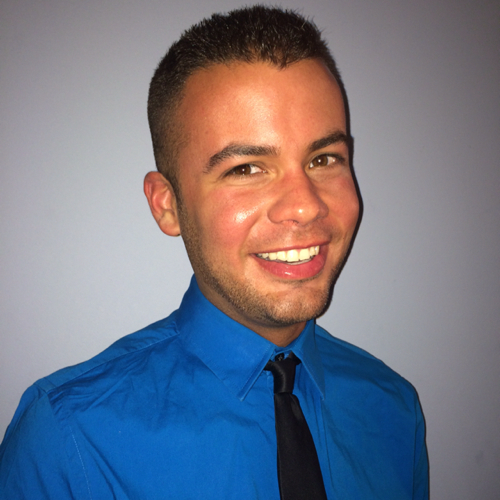 Congrats to Eric Callero, Winner Of Our 2015 Ohana Luau Video Contest! Congratulations to Eric Callero, the winner of our 2015 "Show Us How You Swizzle," Ohana Luau at the Lake video contest! Our staff will be in touch with Eric in the coming days to get started on his. 10 Plastic Floral Card Holder Picks That Boost Arrangement Appeal. 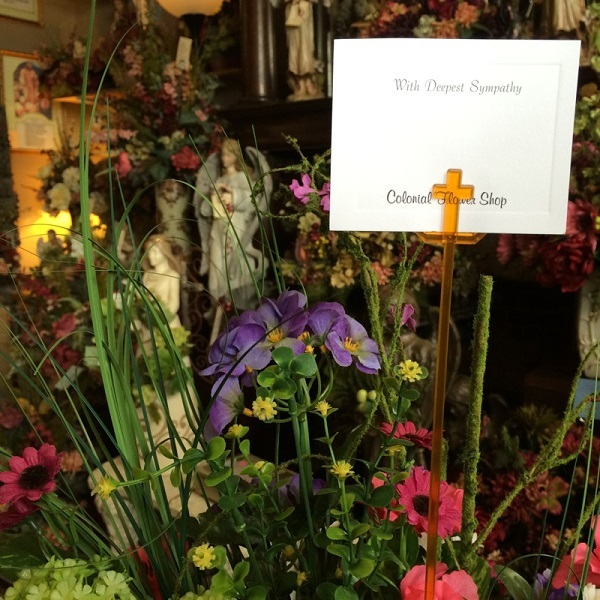 For decades, those who put together flower arrangements on a regular basis have used clear, pronged card holder picks. Securing the card has always been the main objective, and these plain picks do a. 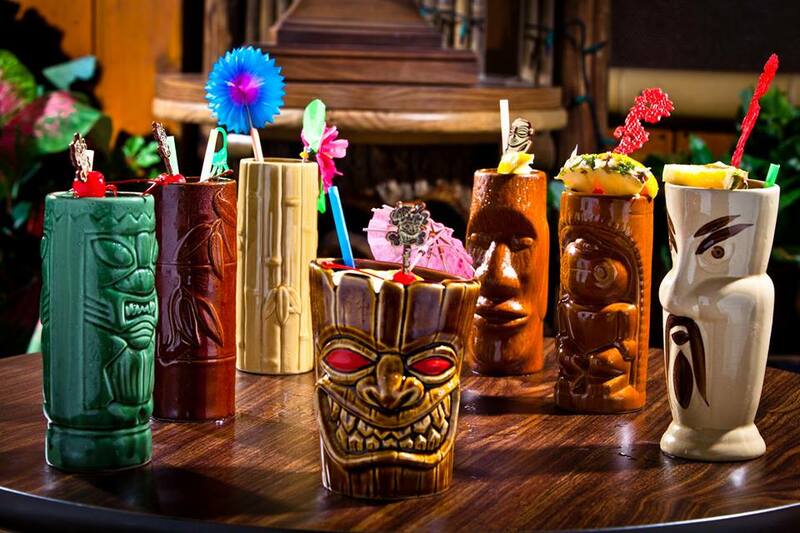 Any time you visit the USA's top tiki bars, there's a good chance you're going to findcustom swizzle sticks that are manufactured by Royer. An article published last week in USA Today highlighted 10. 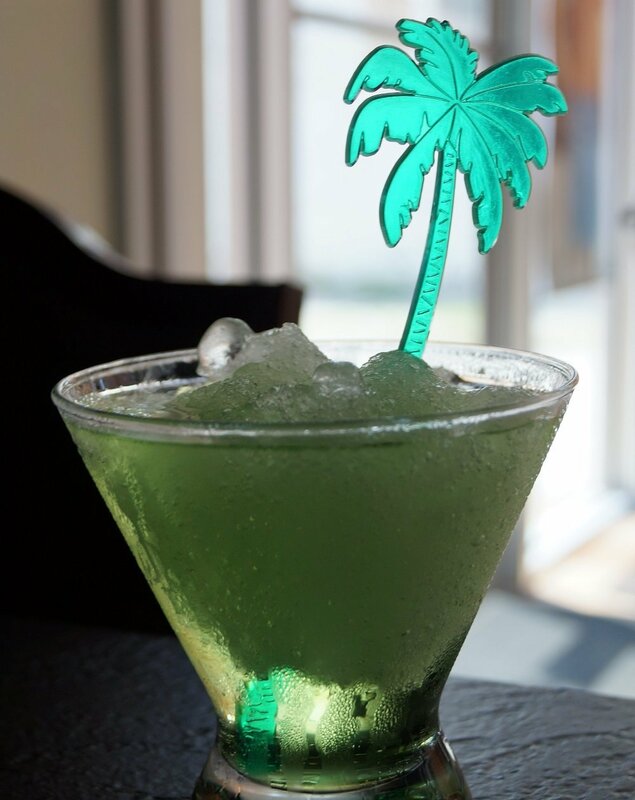 10 Crisp, Refreshing, Patriotic Cocktails To Stir Up On The 4th Of July! 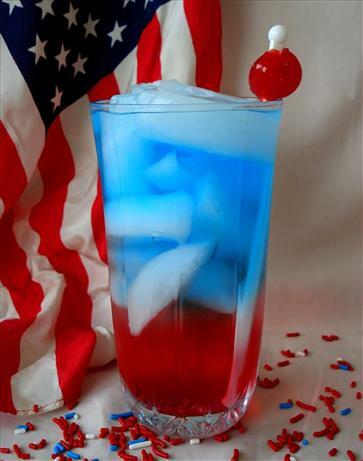 As Independence Day approaches, you may be searching for patriotic drink recipes to offer at your party, gathering, bar or restaurant! We came across a stellar article featured in the Latin Times. 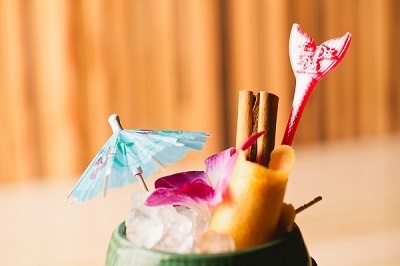 World-Renowned Brands Are Using Custom Swizzle Sticks For Promo Value! Early last week, Southwest Airlines launched a HUGE promotion that offered tickets at highly discounted rates. 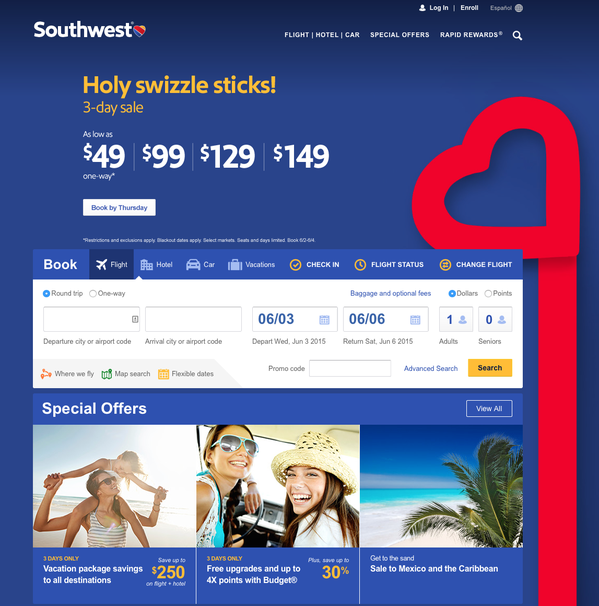 This promo was so well received, Southwest's website even had a hard time keeping up.